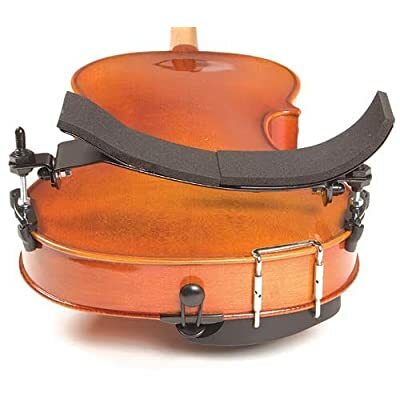 Can anyone recommend a GOOD shoulder rest? the ones I buy in the music stores are not too stable. And if you have recommendations, can you also tell me where you bought yours? I'm looking at some models over the internet, but I'd like to be able to try it on before buying it. Here is mine. KUN collapsible shoulder rest. Thank you for your response, Justin! I've heard a lot of recommendations for KUN. Where did you get yours? and for how much, please? I've read good feedback on this, too. Quite expensive, though, at 50 dollars. Link to Bon Musica, on the Amazon Site (disclaimer: I'm not connected with the seller in any way! just looking for feedback from Pinoy users) I'd like to know if it is available in the Philippines, too. Almost 3,000 + Shipping cost. First time ko makakita ng brand na yan. Pero based on reviews. KUN is the leading SR.
Bon Musica is tooo pricey!!! And they dont fit inside most violin cases. Pero maganda naman siguro grip nito. Plan ni jerome na bumili ng bon musica hehehee. inaayos ko pa sa contact ko. 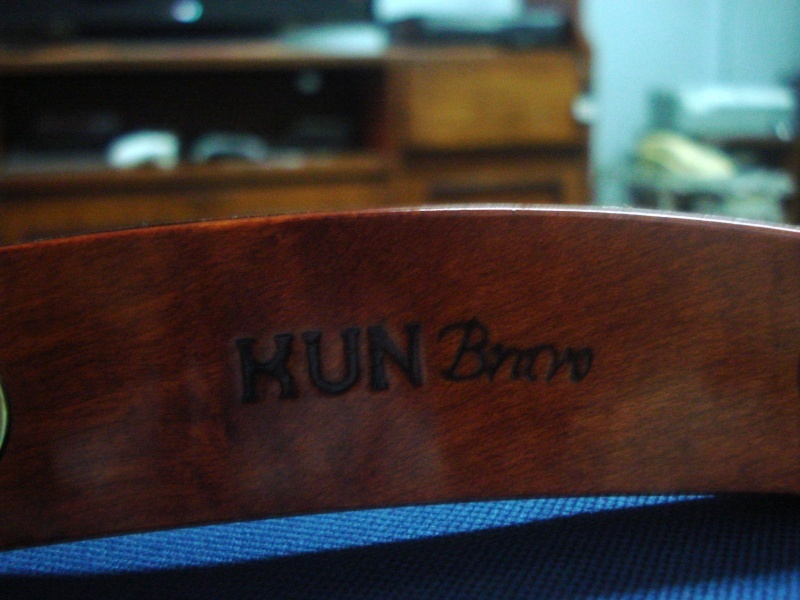 Yep you can never go wrong with kuns. Im a KUN user too since day2. Kasi yung day1 ko dadi shoulder rest gamit ko haha. Cool. How much ang Kun dito, and where to get, please? I think walang nagbebenta ng KUN dito. Sa EBAY meron. I use FOM shoulder rest. P1200.00 cia sa Lyric. Nice shoulder rest, I don't have any plans of replacing it as of the moment. May connection yan sa post ko. I'll try Mach One since it looks like the OVH OEM Shoulder rest. I want to buy the OEM sana kasi I tried it (Macky has OEM SR). Dati I'm not a shoulder rest user. Pero malaki natulong sa akin ng SR dahil may back pains ako. Lalo na pag long hours of practicing or performance. Lalo na sa performance dahil tuloy tuloy ang mga songs na tinutugtog. no prob mam liza hehehe. christmas gift? uuhhmmmm SINO gusto magpahiram at nang maipagaya ko yung curvature nya.. hhhmmmm let me see..
sosyal ka mang jun, kamagong shoulder rest! wehehe and while you're at it, ipagawa mo nang stylized na human limbs yung "paa" ng rest, tulad nung mga usual na cordi kamagong figures. hehe. work of art labas niyan. ambigat ng kamagong. si mang anghel meron kamagong na fingerboard, mabigat cia kaysa usual. 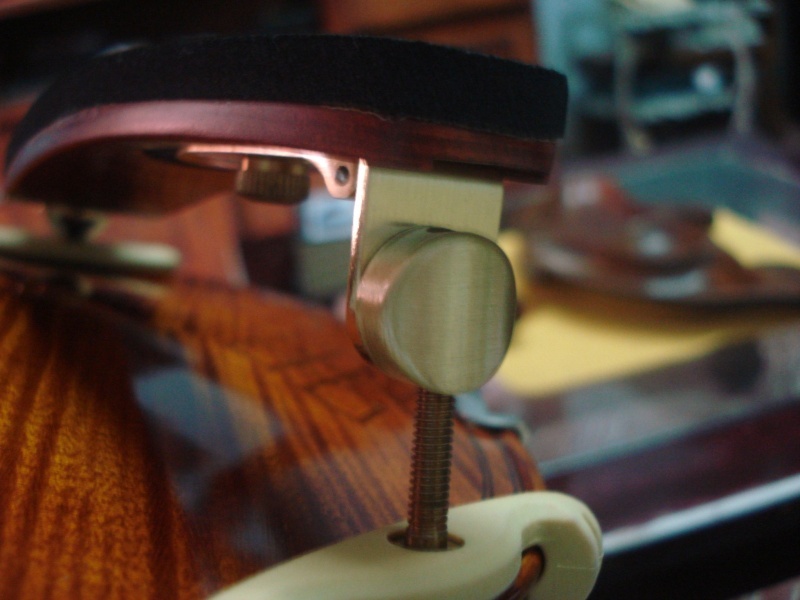 rosewood or boxwood shoulder rest! hahaha! naisip ko Tuloy Palo China ahah! sabi mu kuya Jeje nung nakaraan" Bayabas" ahaha! Subject: Re: Suggestions for shoulder rest?